Today we are doing a lot of baking. We have been going crazy with Kit Kats. 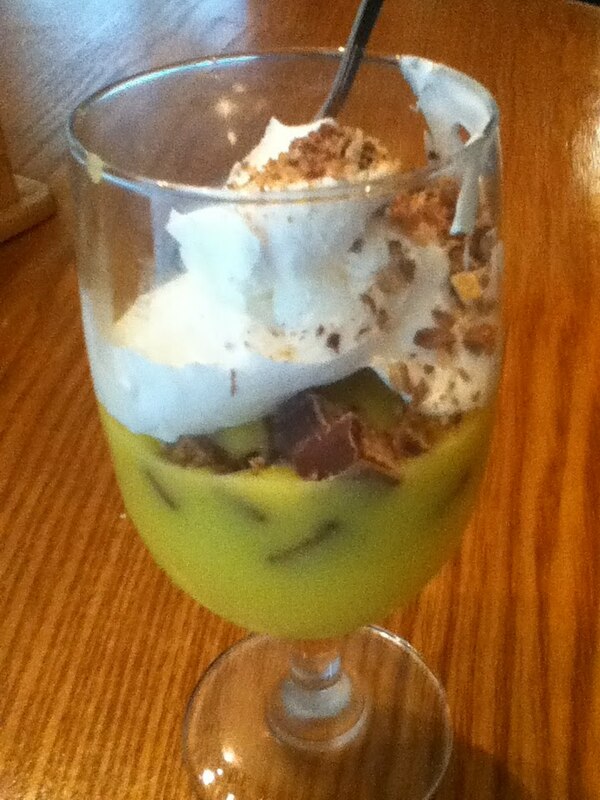 First David made up some vanilla pudding and added some Kit Kats topped with whipped topping. Then I made some cream cheese cookies, mainly because I wanted a picture to go with the recipe. Then I made chocolate chip cookies, stuffed with a Kit Kat. 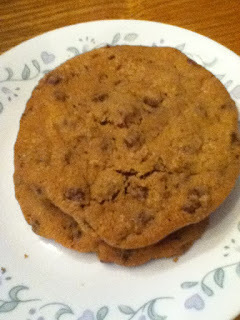 Finally I made a brown sugar cookie with chopped Kit Kats and mini chocolate chips. 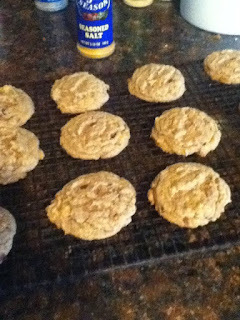 Recipes for the cream cheese cookies, chocolate chip cookies, and the brown sugar cookies came out of Betty Crocker's Cookie book. This book dates back to the early 1960's. I got the reproduction copy. My mom has the original book. I think she go it as a wedding gift. 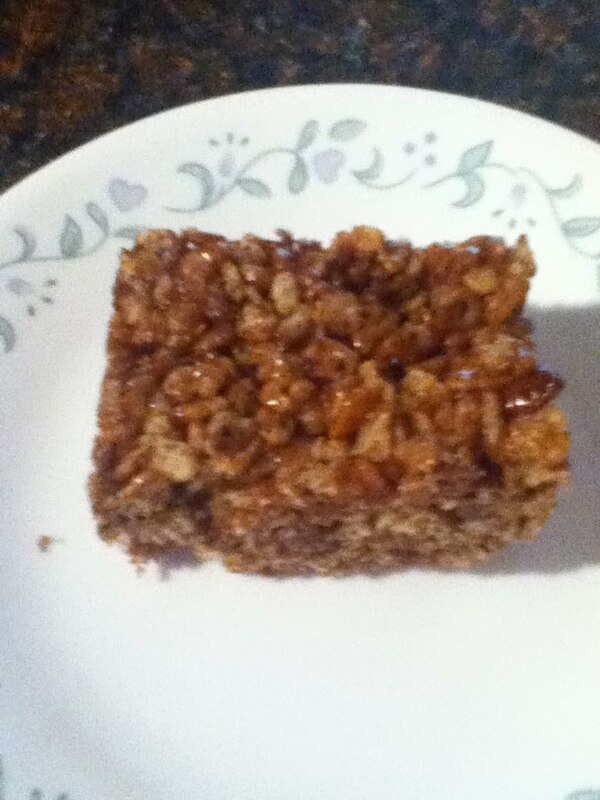 David also made up some Nutella Rice Crispy squares. So with all these goodies I will probably bring some to church for fellowship. OH, I love Kit Kats! It all looks delicious! Thanks for sharing on A Well-Seasoned Life's Sweet Indulgences Sunday. Hi! Just stopping by. Following you from the Say Hi Sunday Blog Hop. Would love a visit and a follow back on my blog: blog.writerslairbooks.com. Thanks! That pudding and Kit Kat looks very yummy! Yum! I love Kit Kats! New follower,hope you follow back. Yuymmy! 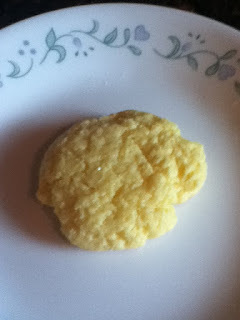 I am hosting a baking linking on my blog today! I would love for you to come and link up! Mmmm. . . what yumminess!! Actually stopping in from Wordless Wed. but wanted to see this! Following you now. Have a great wednesday! oh my yum! Thanks so much for linking up.